Neat update, and nice find! I'll have to add this to our News thread. Again, nice catch! 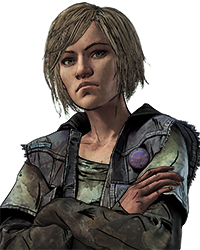 I'd honestly be fine with whatever approach Telltale takes for Season 2 as long as the story is good. Just because New Frontier tried things some players didn't like, it doesn't mean that all other games that experiment with new story telling techniques such as subtitles, stories that are spinoffs or prequels, etc are going to turn out the same. 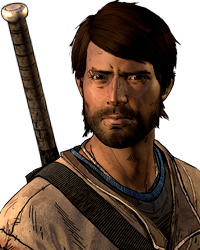 I'd honestly be fine with whatever approach Telltale takes for Season 2 as long as the story is good. Just because New Frontier tr… moreied things some players didn't like, it doesn't mean that all other games that experiment with new story telling techniques such as subtitles, stories that are spinoffs or prequels, etc are going to turn out the same. 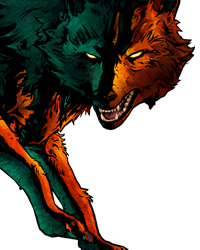 Calling it now, it’s going to be called The Wolf Among Us: A New Frontier. We will play as a new Fable who meets up with Bigby, who will be playable in 3-5 minute flashbacks in 4 of the 5 episodes. He’s on a quest for revenge, but what that exactly is is never going to be revealed or talked about. The game will end with Bigby, after getting a stylish new haircut, going off to find Snow White, but ultimately end before he finds her, thus negating his entire purpose for being in the game. Man, I can already see the awards. Ill only buy it if Bigby looks like soggy cardboard. 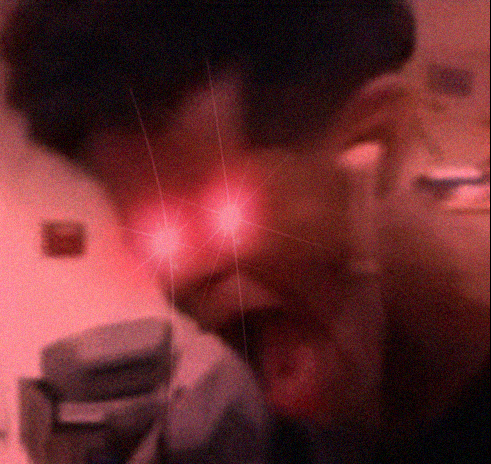 Like, its a feature worth my hard earned money! Calling it now, it’s going to be called The Wolf Among Us: A New Frontier. We will play as a new Fable who meets up with Bigby, wh… moreo will be playable in 3-5 minute flashbacks in 4 of the 5 episodes. He’s on a quest for revenge, but what that exactly is is never going to be revealed or talked about. The game will end with Bigby, after getting a stylish new haircut, going off to find Snow White, but ultimately end before he finds her, thus negating his entire purpose for being in the game. Man, I can already see the awards. Happy to see he's so excited about the story. this is like the first bit of actual news/progression on it since it got announced last summer and Boi I Am Buzzing, plus it is always great seeing the creator being buzzed /content about what's being planned! If Bill is optimistic then I am. Yeah thats one good thing about Season 2, knowing Bill is involved with the series and will tell them things he agrees and disagrees with. Snow and Bigby are already married. 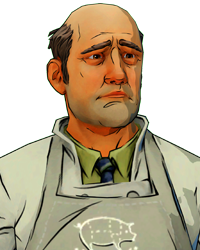 Of course Bigby stepped down from the Sheriff role after Charming got selected the mayor , but well, I guess we will see. I doubt this because it would be too confusing for people who never read the comics, which telltale strides not to do. I am all for the second one. I have it on good authority that the name of the new season will be revealed at E3.....and the title choices are down to 2,,,,listed below.... (Spoiler) I am all for the second one. Ooh goody! Work is being done, or at least the writing. Why not call it Season 2, Telltale?? Why the love for subtitles without the numerical value? Maybe because the logo for Wolf and all that has just said The Wolf Among Us 2 and not season two? 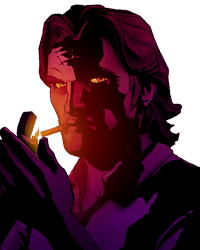 Hopefully they just call it Season Two, and maybe he is just saying it wont be called just "Wolf Among Us 2"
Ooh goody! Work is being done, or at least the writing. Why not call it Season 2, Telltale?? Why the love for subtitles without the numerical value? wont be called just "Wolf Among Us 2"
True, it'll most likely be called "THE Wolf Among Us 2"
Can't miss out on those Definite articles, Telltale!